If you have ever had to endure a difficult boss, you will understand just how traumatic and stressful this can be. In fact, my situation was so bad, I lost weight, lost my motivation for work and almost lost my mind — that’s when I decided to move on. Unfortunately, in the corporate world you get the good, the bad and the downright ugly sometimes. In most situations, these difficult people are either lacking in self-esteem, are narcissists or intimidated by you and your talents. They are rarely highly functioning, intelligent individuals who understand the benefits of cultivating a team that supports one another. So how do you cope? 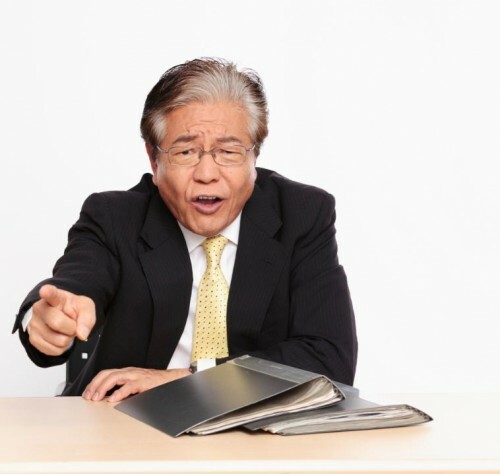 You need to play by the rules if you have a confrontational boss. Turn up on time, ensure you give enough notice of any holidays or sick time away from the office, prepare and present your work within all specifications and be available when your boss is in the office. Perhaps you may need to take lunch breaks at the same time, to ensure you are back when he returns. Make sure you are crystal-clear on any task asked of you, so you can prepare and deliver accurately without any fall-out. There’s a big difference between brown-nosing your boss and doing your job as required, and doing it well. Ensure your workspace is clear of any personal items such as cellphones, books, iPads, utility bills and so on. Don’t give your boss any reason to suspect that you may be doing anything personal on company time. These types of people will look for any reason to make you look like the bad guy and make your life difficult, so keep it professional at all times and that’s one less reason for drama. If leaving your current position and escaping the clutches of your boss are not an option, it is important to get help from a professional. Many organisations provide free and confidential counselling services to staff. If such an option exists for you, be sure to use it to your advantage. Documenting inappropriate or extreme behaviour in the workplace is always a good idea. You cannot be reprimanded for reaching out to counsellors in the workplace, so feel comfortable in your choice.